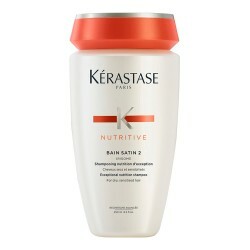 Nourishing mask for dry and rebellious hair. It facilitates straightening. Treat your dry, rebellious hair. 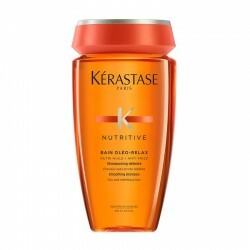 Masque Oléo-Relax provides intense nutrition to dry hair, disciplines and controls frizz on it. Hair becomes soft and easier to style. After straightening, the smooth effect lasts longer. It nourishes capillary fibre in depth. How to apply Masque Oléo-Relax? After washing your hair with the appropriate shampoo, remove excess of water with a towel. Apply a small amount of Masque Oléo-Relax to mid-lengths and ends. Work it lock by lock and leave on for 10 minutes. Rinse thoroughly. 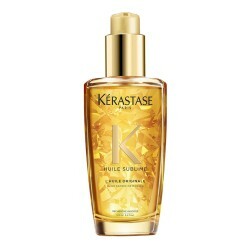 Shorea and palm oils: they help untangle and control volume. 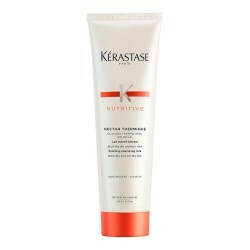 Cationic polymer: it restores softness to dry and rebellious hair. 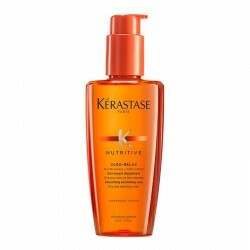 Anti-frizz action: it protects against humidity to assure long-lasting anti-frizz effect. 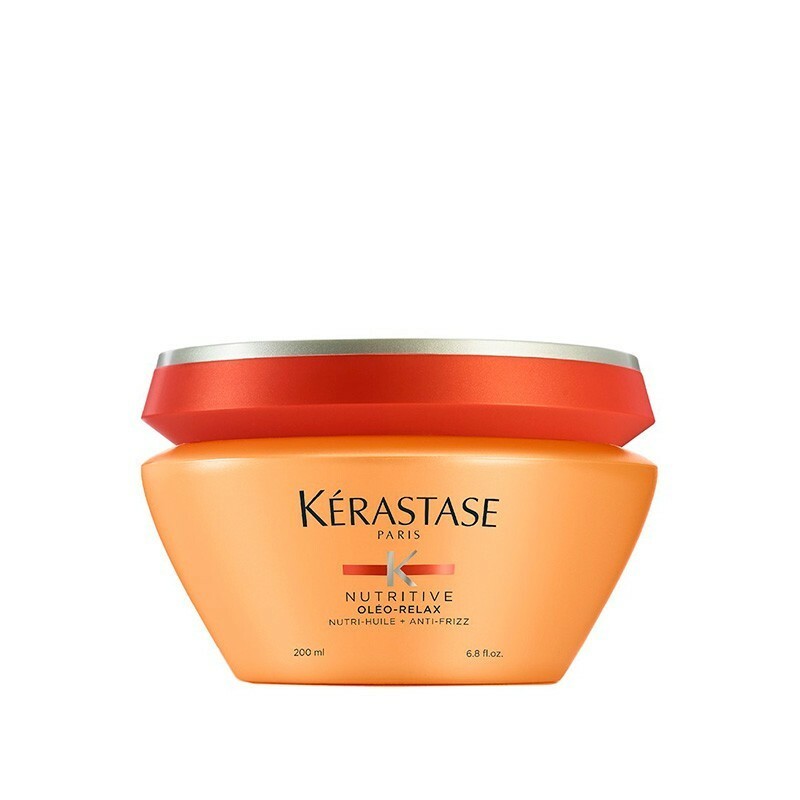 "Provide moist heat to the mask before applying it on your hair. Results will be spectacular!" Shampoo for very dry and rebellious hair. 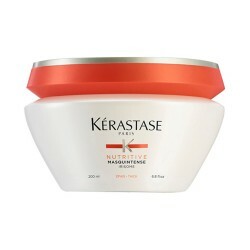 Nourishing mask for dry and rebellious hair. Straightening oil for dry and very rebellious hair.